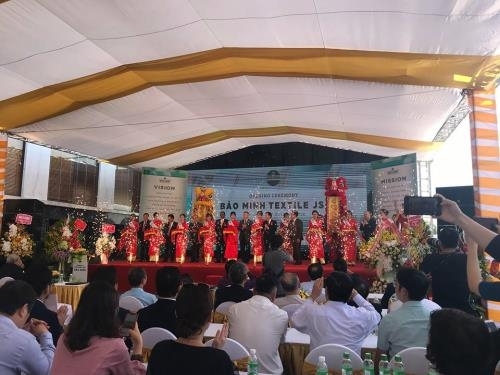 Bao Minh Textile Joint Stock Company inaugurated a textile factory at the Bao Minh industrial park in the northern province of Nam Dinh on October 30. 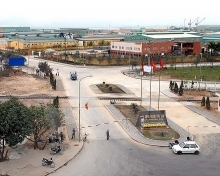 Covering an area of over 100,000 square meters, the factory was built from early 2017 with a total investment of over VND1.7 trillion (more than US$73 million). 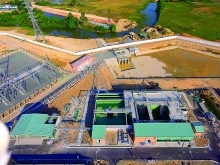 The project includes numerous aesthetic items including fabric weaving, dyeing and finishing workshops, a warehouse, power center and offices. Bao Minh Textile Joint Stock Company provides over 35 million meters of high quality woven fabric for major fashion brands around the world every year.